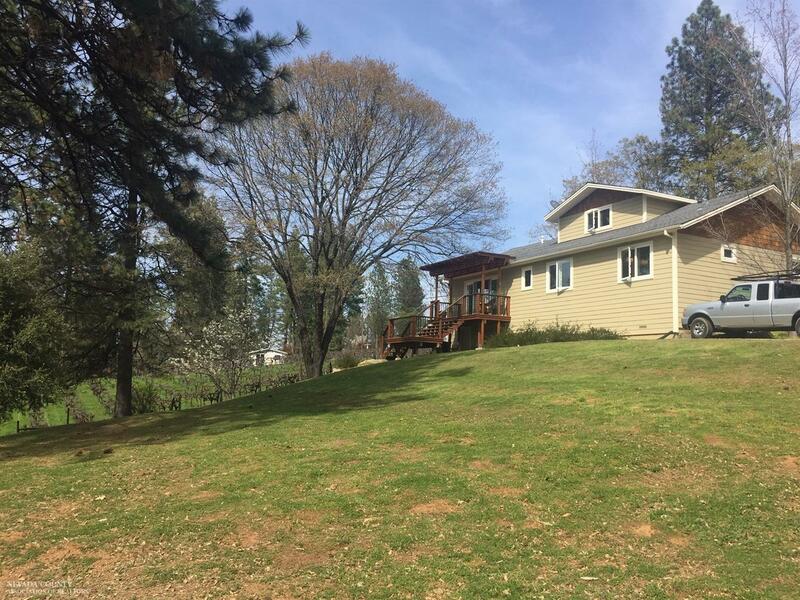 Beautiful 3 bedroom 2 bath country home on 2.5 acres! 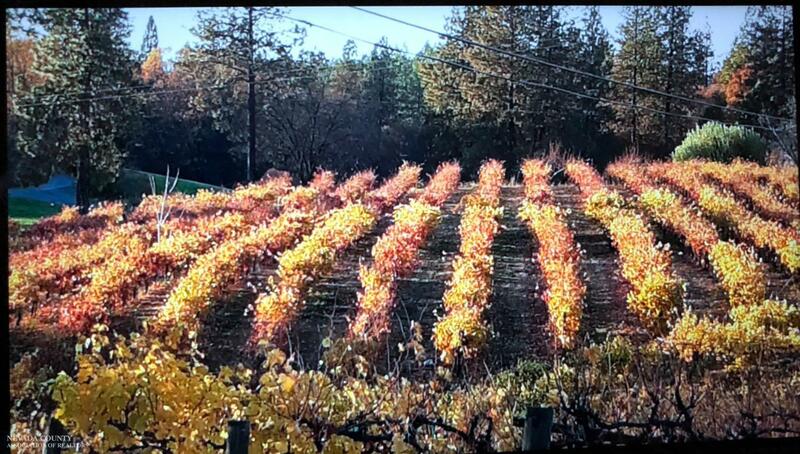 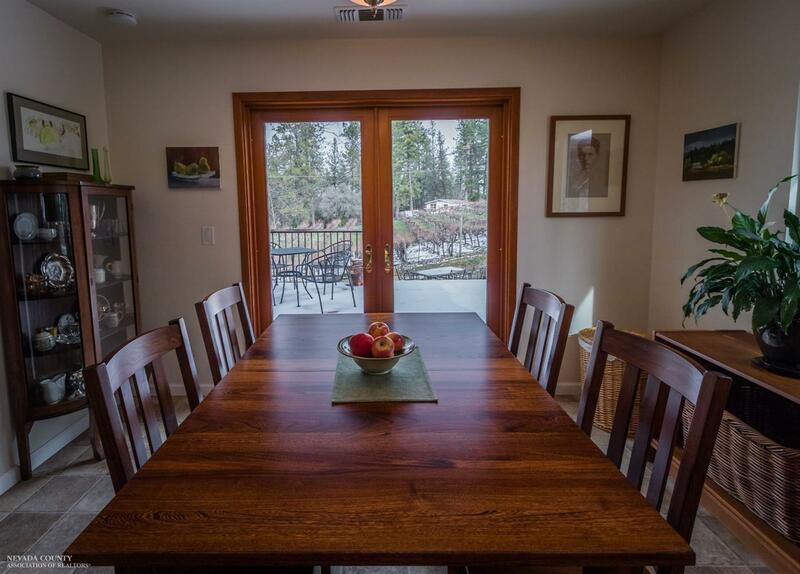 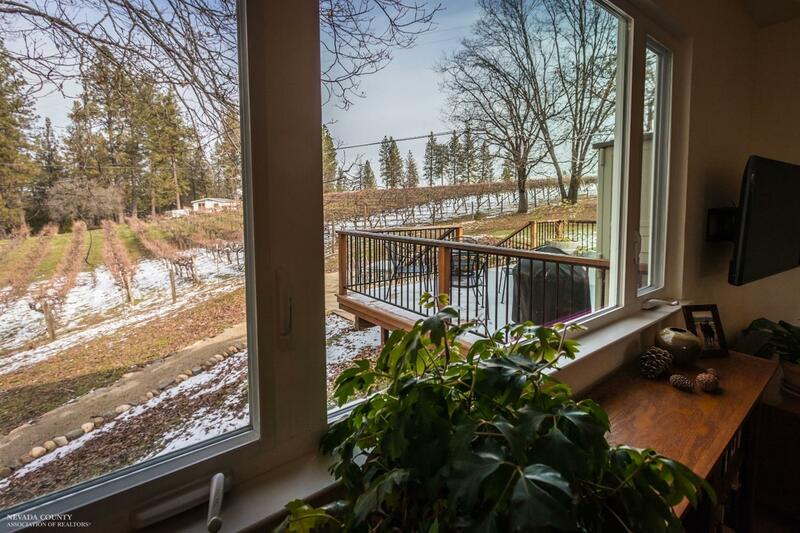 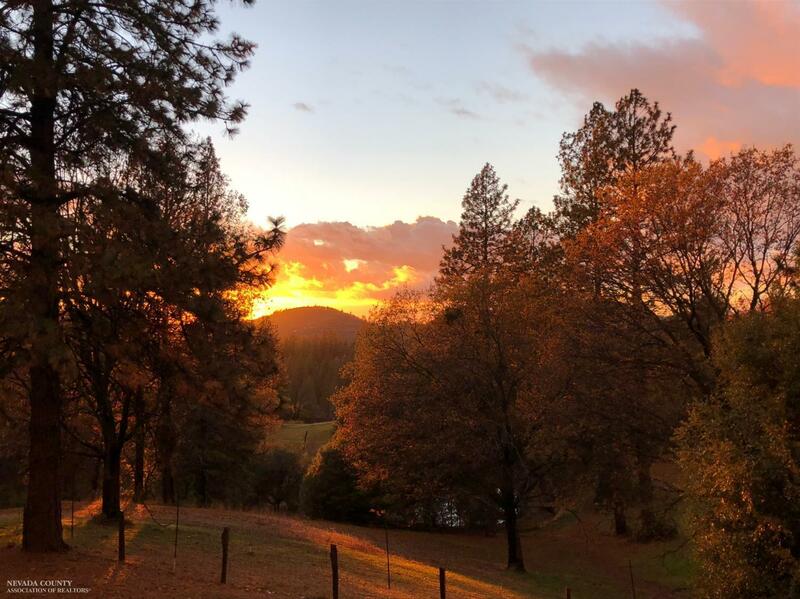 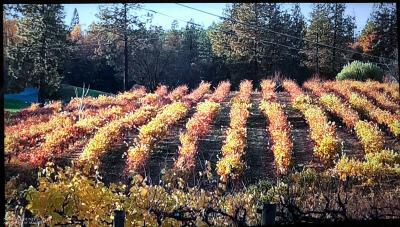 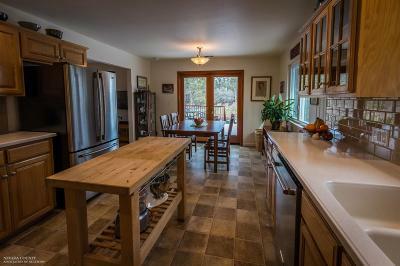 Enjoy beautiful Valley and Vineyard views! 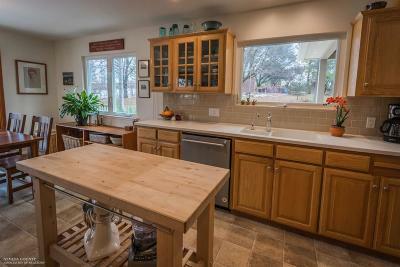 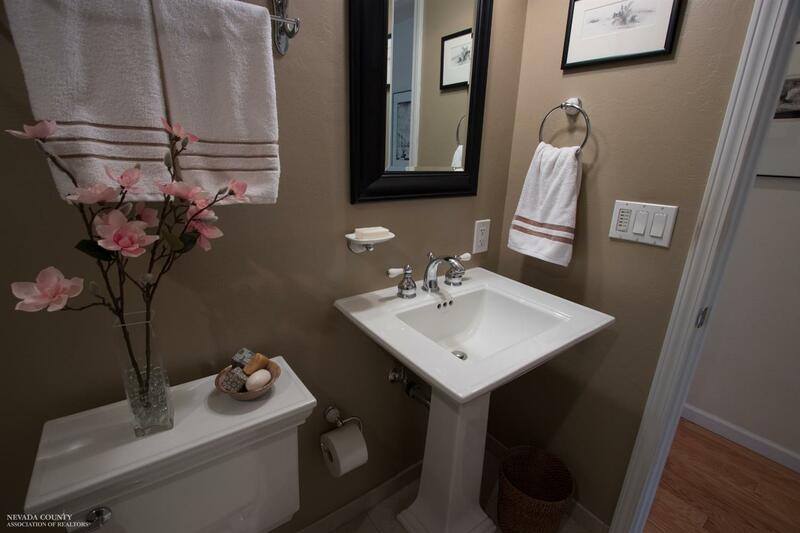 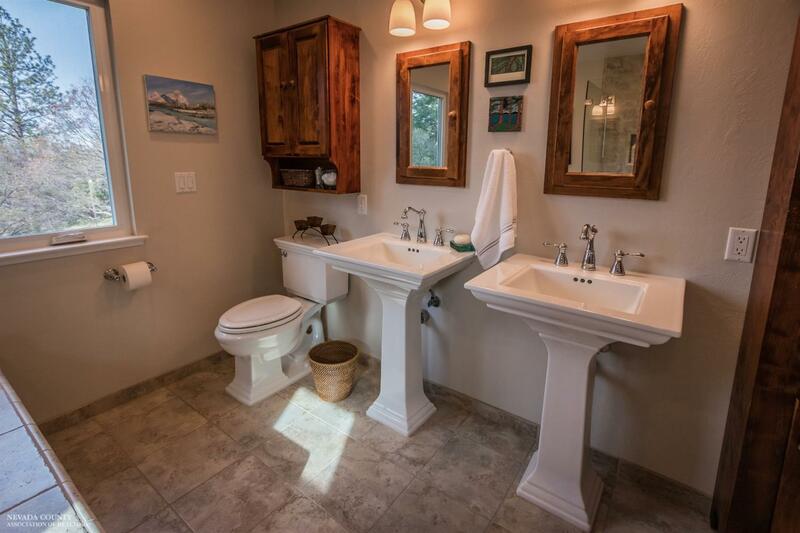 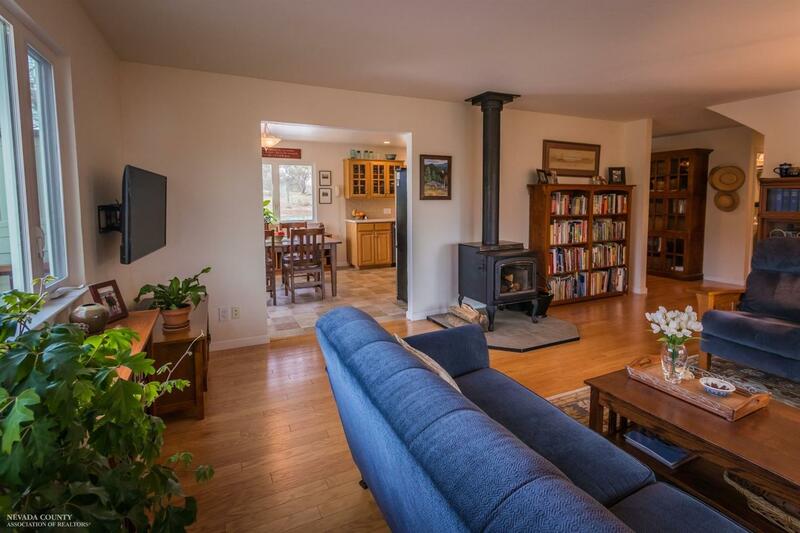 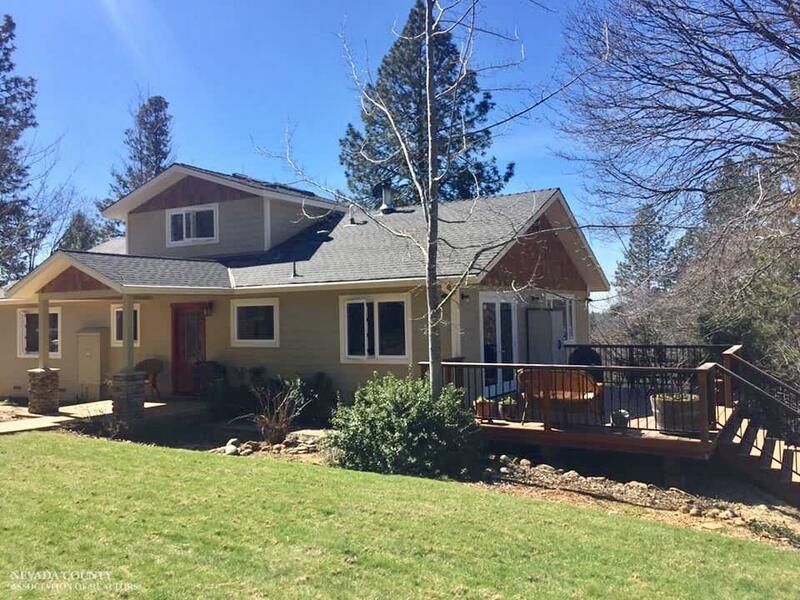 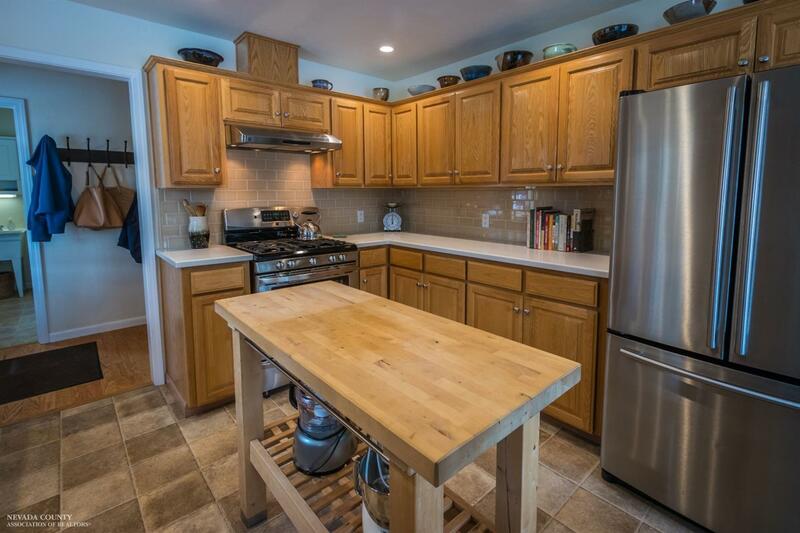 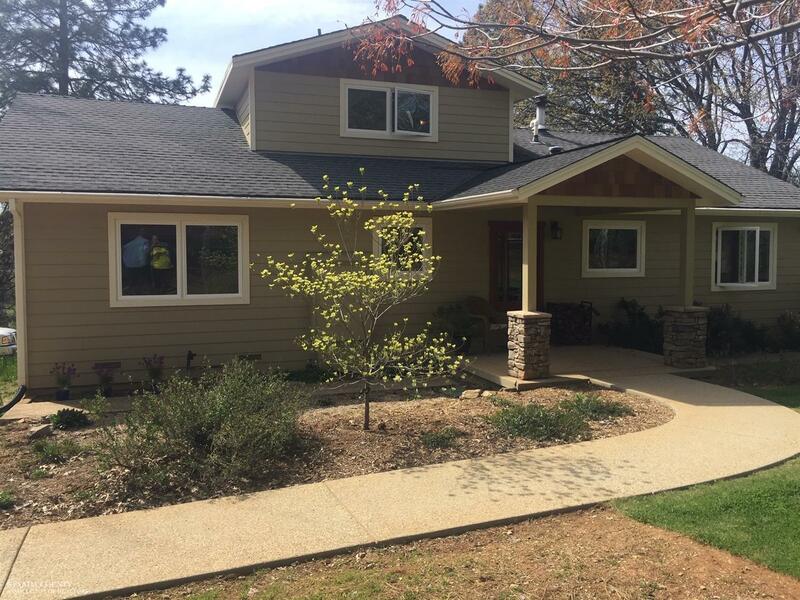 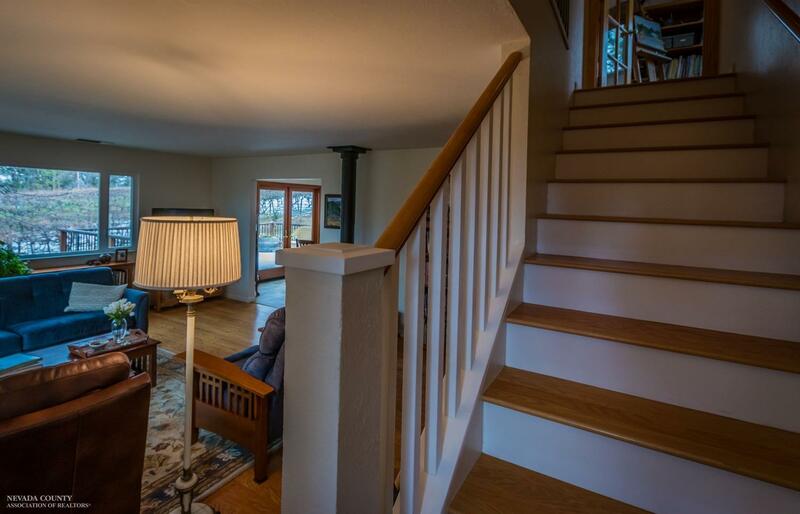 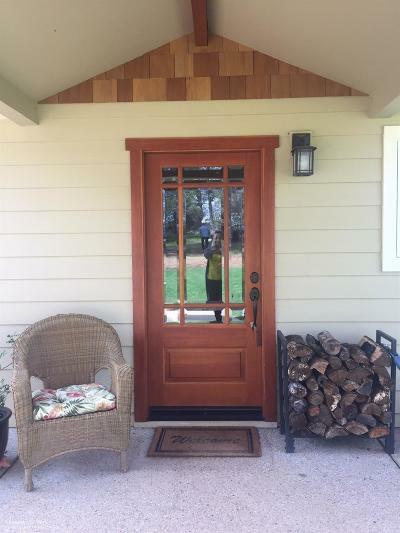 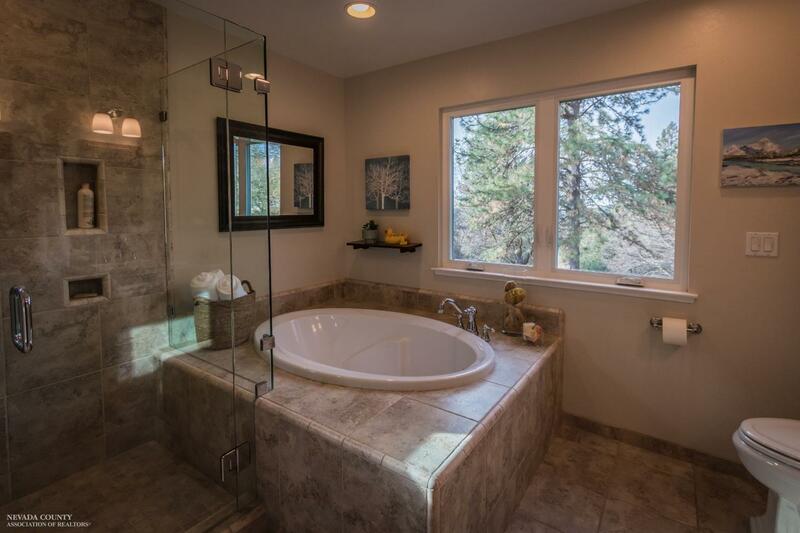 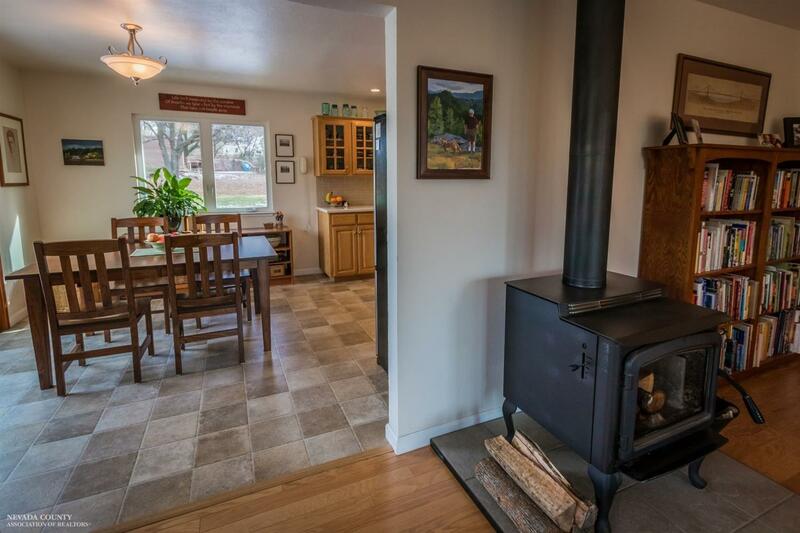 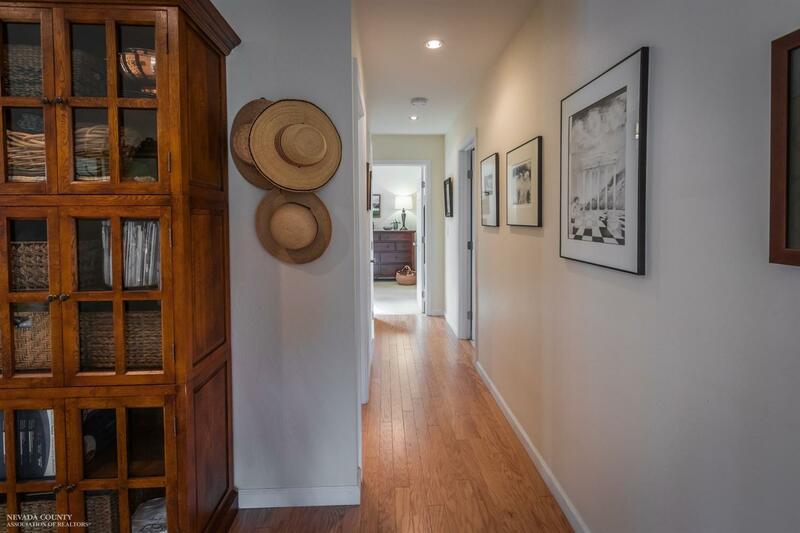 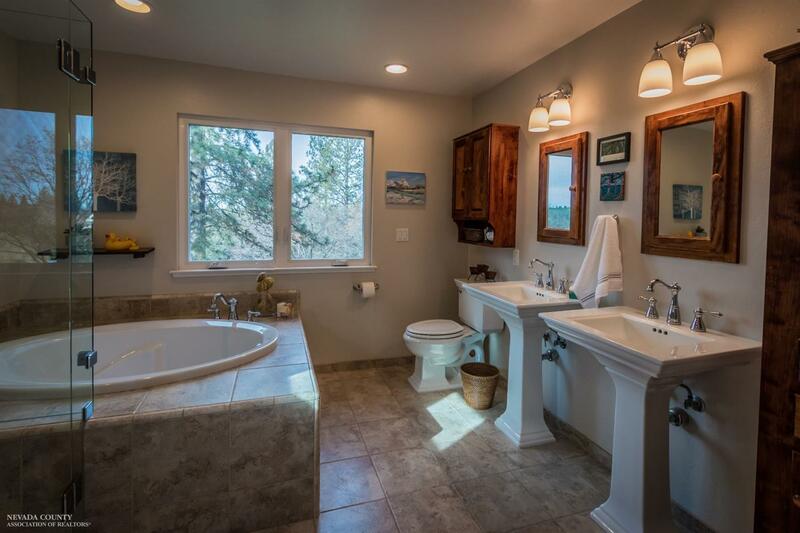 This exquisite craftsman style home has been completely renovated and updated with designer features and finishes. 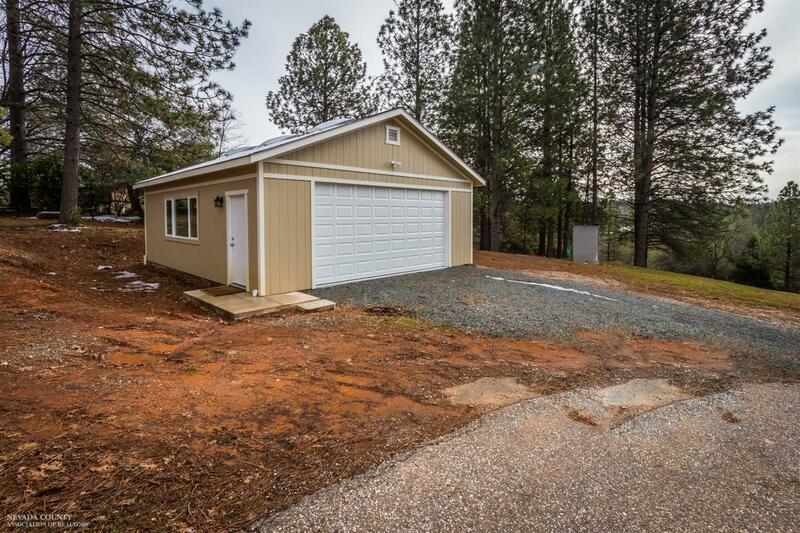 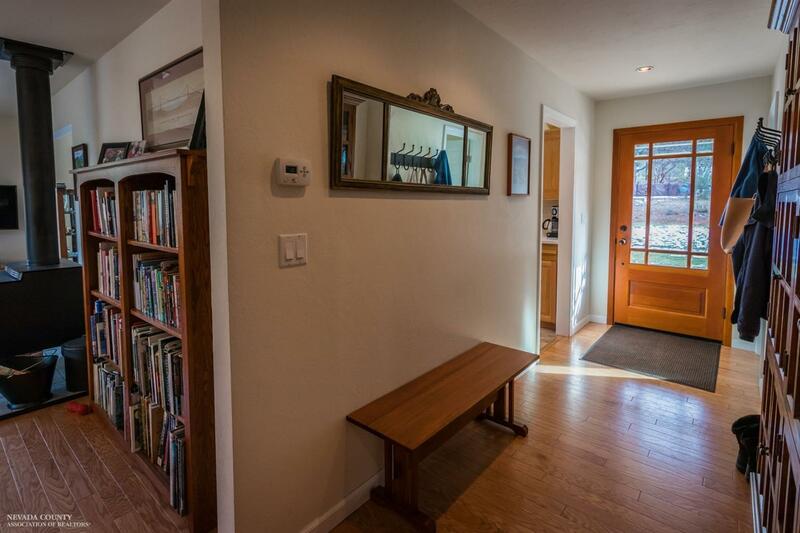 The large detached two car garage (720sf) with an 8 ft. bay door, windows and full electricity is a car buff's dream! 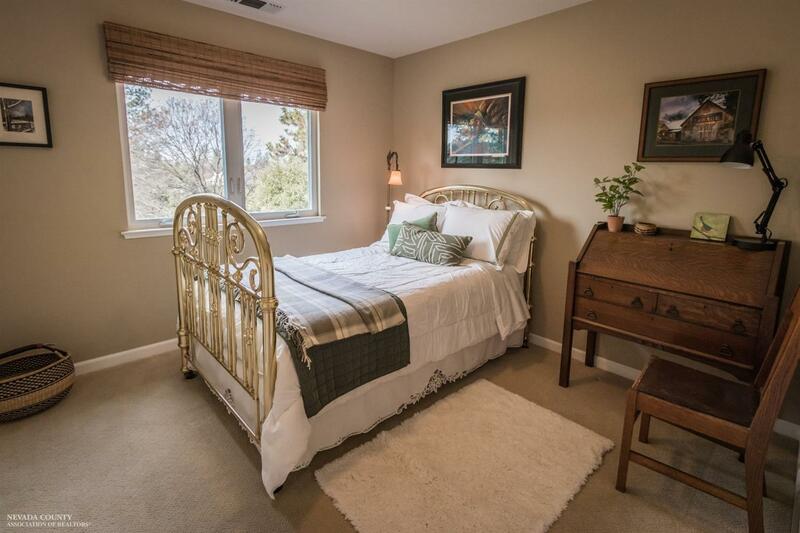 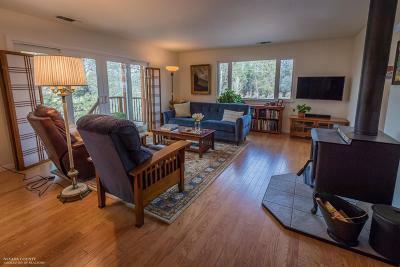 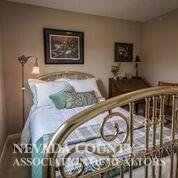 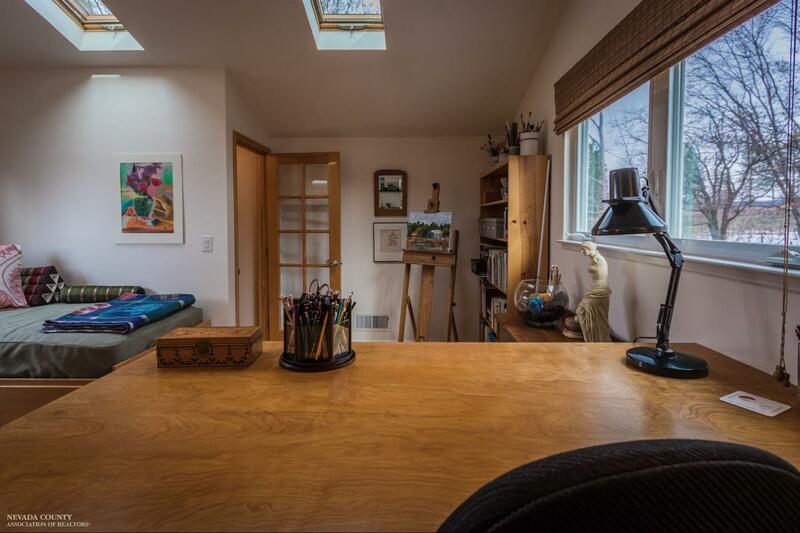 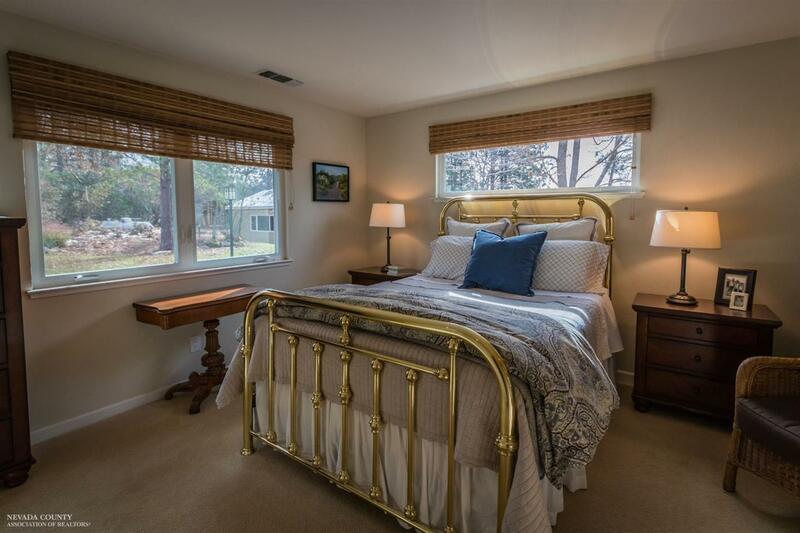 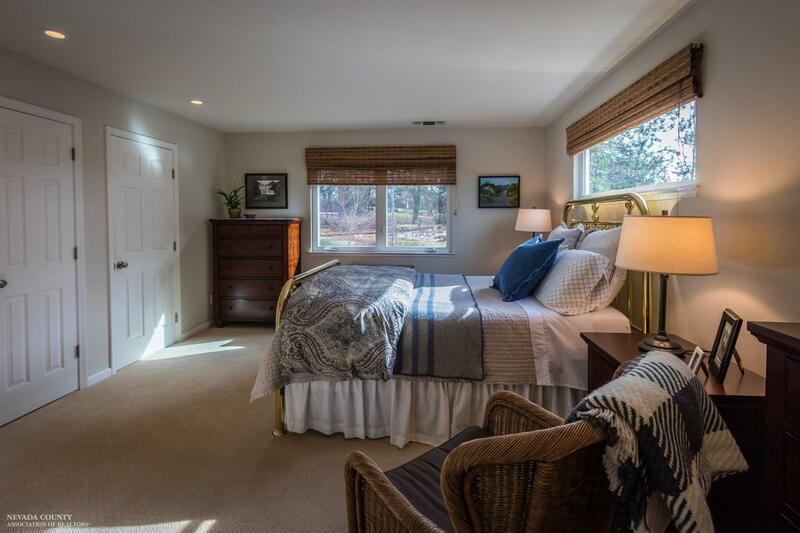 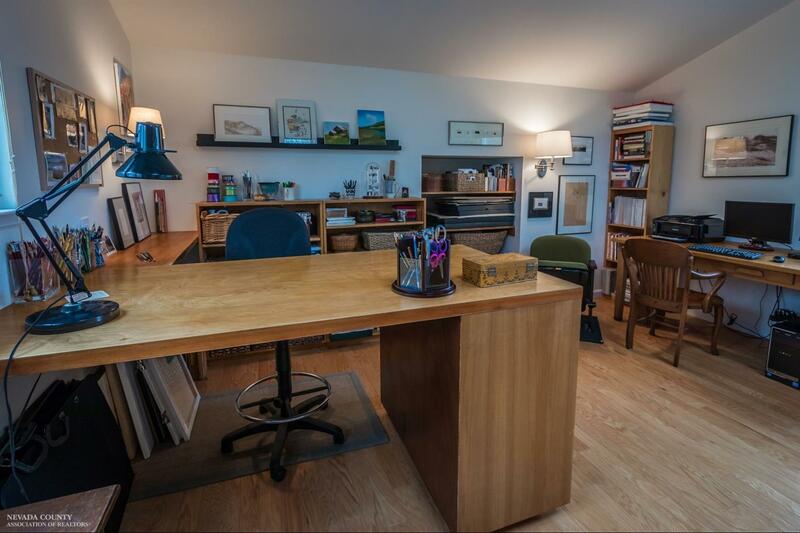 This home is essentially a single story home with a bedroom/art studio upstairs and two downstairs bedrooms. 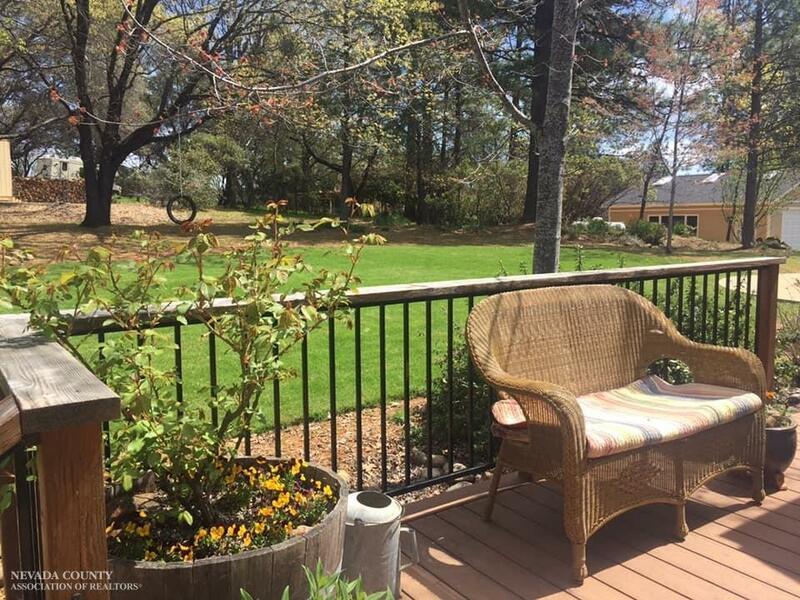 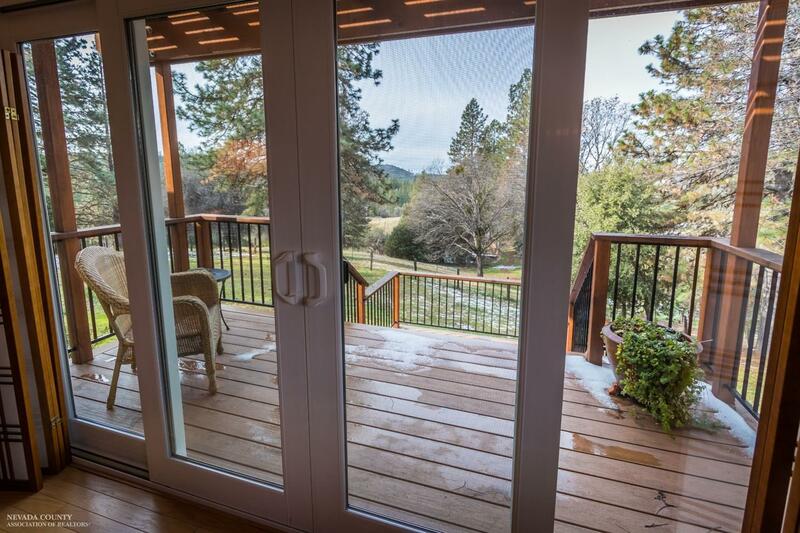 Sit on your living room deck and enjoy a magnificent sunset view or your side deck to enjoy a lovely Vineyard view.